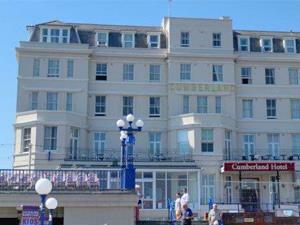 Wonderful seafront position opposite the Bandstand. Elegant foyer and lounges. Breathtaking seaview restaurant. Sprung dance floor ballroom. 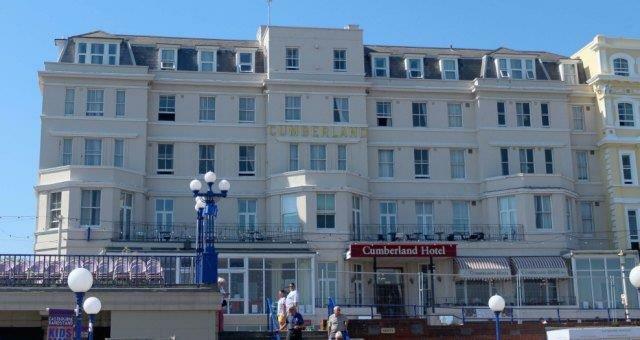 Close to town centre and all theatres and conference facilities. All rooms en suite with TV, direct dial telephone, internet access. Lift to all floors. Perfect for all functions, conferences and dancing holidays.